Travis Lubinsky is the Co-Founder of Flex Watches and Marcus Lemonis Community. He is a highly accomplished and goal-oriented professional, with 15 years of experience in eCommerce and marketing. He has built a network of influencers, brands and media buyers that reach far beyond traditional advertising. His network includes Celebrities, Artists, Brands, and Web Properties. He has worked with a number of notable brands including but not limited to; Disney, Star Wars, Lucas Films, Lululemon, and Facebook. Travis has appeared on MTV’s ‘Real World’ and CNBC’s ‘The Profit’. He has also helped dozens of start ups create brands and drive revenue. Generated 7 figures within 12 months of launching first e-commerce store. Sold 8 figures in products directly to consumers. Acquired hundreds of thousands of loyal customers. Licensed products from organizations such as; WWE, Star Wars and Disney. Made products worn by celerities such as Paris Hilton, Lebron James, Puff Daddy, and Kylie Jenner. 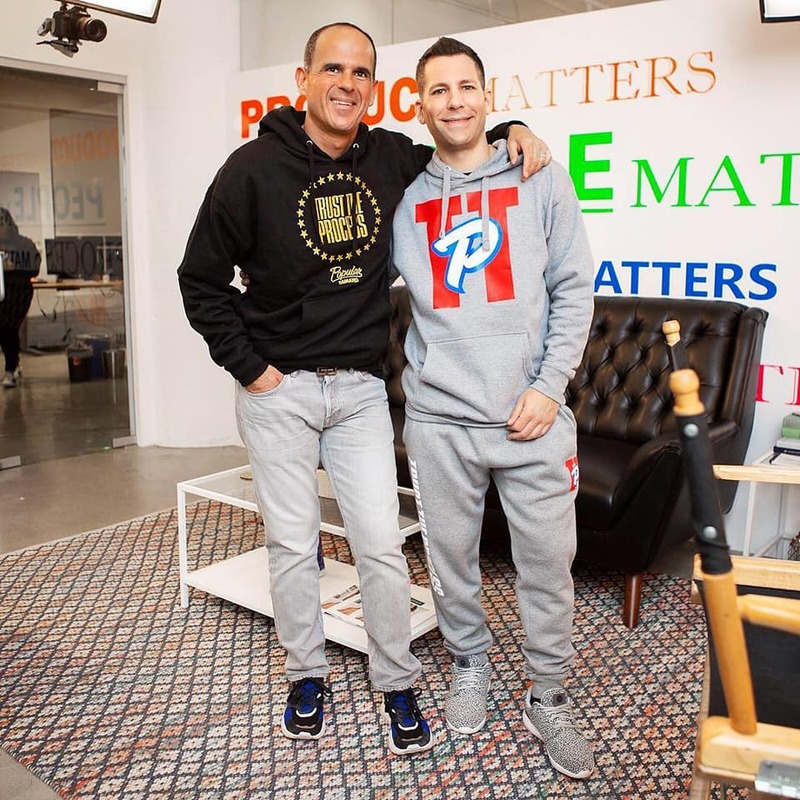 Featured on CNBC’s “The Profit” seasons 4,5 and 6.
Business partners with Marcus Lemonis.